With the abundance of news websites and a constant stream of article and video shares coming various social networks, online users can find themselves swamped by a huge flow of information on a daily basis. To cut through the noise, several sites have cropped up in the past couple of years, including Zite and Flipboard, that allow you to search for news according to categories. 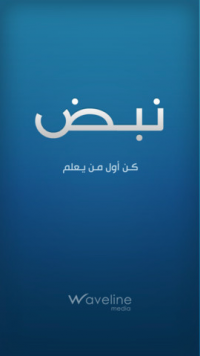 Just over a week ago, Nabd launched for iPad and iPhone to bring readers Arabic news from the sources they select. Thus far, Nabd is one of a kind. 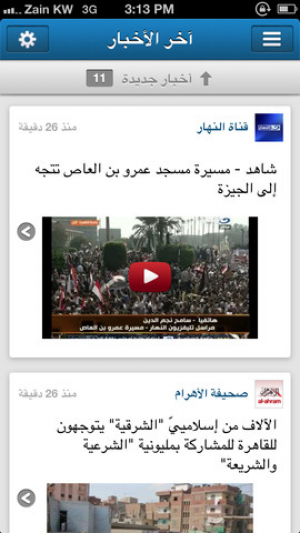 While Agenda 25 launched in December 2011 to bring readers aggregated news about political events in Egypt, Nabd is the first app we've tested that brings Arabic readers the real-time news they are interested in from Lebanon, Egypt, KSA, UAE, Qatar, Bahrain, Jordan, Palestine, Tunis, Yemen, Morocco and Libya, from newspaper and TV channels names or even major political figures (you can sign up to receive updates on public statements released by government leaders). 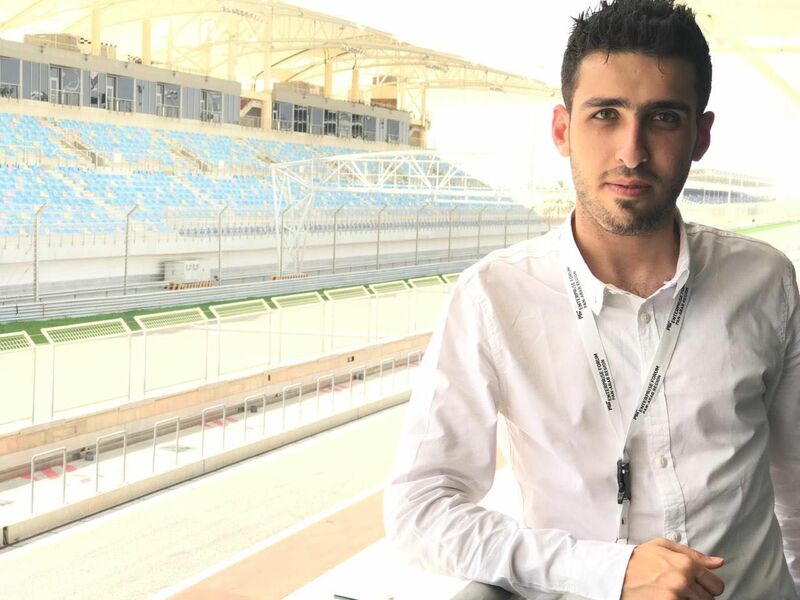 It offers sports and technology as aggregated topics, so far but in the future, it will add more, says Abdelrahman El Sayed, co-founder at Waveline Media, the Kuwaiti software development company that created the app. Personally, I found Nabd to be an convenient way to consume news without opening several sites. I usually use several apps to consume news, but I found it to be useful because it wouldn't bombard me with push notifications every few minutes from various sources; rather it would update me according to only the most important breaking news updates. Adding news sources was easy; not only does the app guide you to your home country first, it also offers a simple tutorial that guides you through selecting news sources. Conveniently, the app also combines Twitter updates and regular updates so that you can browse all of the most recent news in one place, rather than sift through both channels. 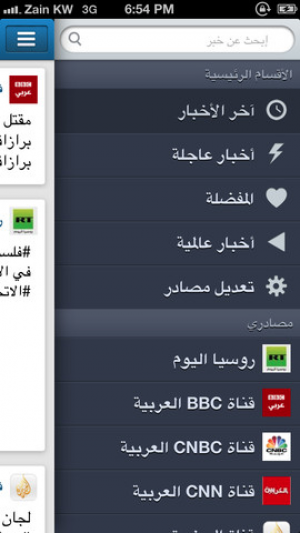 With a clean, simple interface, it's well-positioned to be the go-to app for Arabic news junkies. 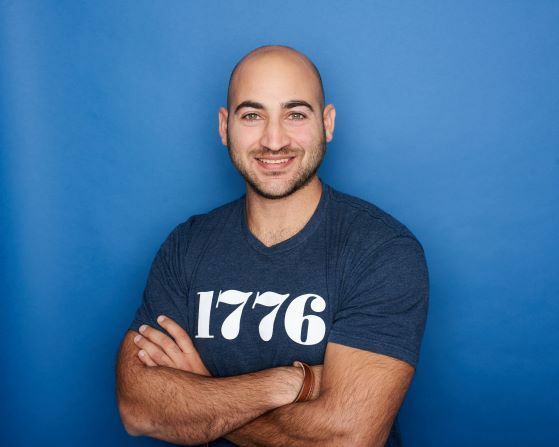 While the app itself is free, Nabd relies on in-app ads and sponsored stories to monetize its platform. The team has tried to minimize the impact of advertising on the platform, first offering users the option to approve the display of ads. Overall, the ads are not very intrusive. The platform's sponsored stories are directly within its news feed. Today, the app offers 350 verified news sources that it has vetted for quality, relevance, and credibility. Thus far, the application has seen 55,000 downloads, earning it the top spot in the Kuwait, Saudi Arabia, UAE, Qatar, Jordan and Egypt Apple app stores. During our search we also came across another application with the same name and offering the same service, to which Abdur-Rahman said they had no affiliation, and it seems it is not in service anymore since, we tried reaching out to them and we had no answer until the day this piece was published. Waveline Media, which was founded in 2010 and specialized in mobile applications and mobile strategies, launched its first major product last year, Yabila!, a platform that offers users a look at daily deals and promotions in cities in Kuwait, Saudi Arabia, and Qatar. Its speciality, however, is pioneering good ad strategy; it has now launched mobile video ad capability on Yabila! to allow its advertisers to take advantage of trends towards video consumption, especially in Saudi Arabia, which boasts the highest YouTube viewing rate in the world, according to Google. Finally, the app benefits not just consumers but the news sources as well; because it redirects users to the sources' homepages to read entire articles, publications listed in the app will still be able to measure their traffic. This ensures that media platforms and blogs will seek to be listed on Nabd, since it will definitely drive more clicks their way. Overall, it's about time someone launched an app like this; after all, who in the Arab world doesn't want breaking news updates?